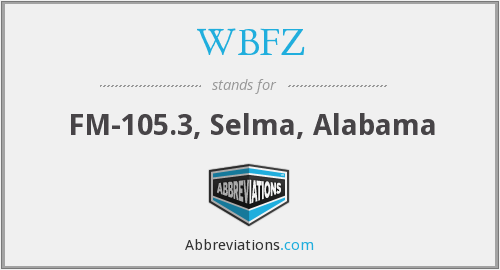 WTVY FM is one of the most famous online radio station on Alabama. 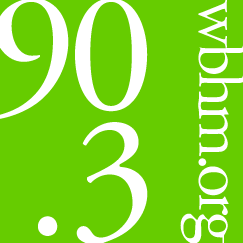 WTVY-FM (95.5 FM) is an American radio station licensed to serve the community of Dothan, Alabama, United States. 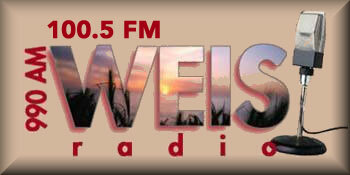 WTVY-FM airs a country music format, currently as a simulcast of sister station WDJR. 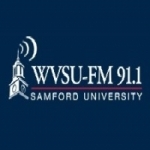 WTVY FM station streaming music and programs both in air and online. 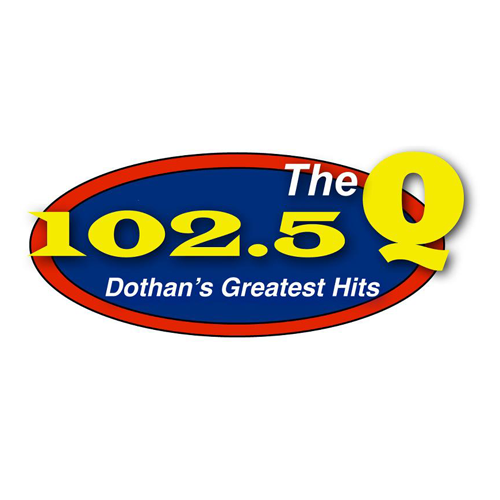 The station is owned by Gulf South Communications. 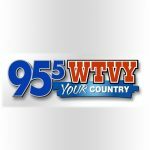 The station received the WTVY-FM call letters from the Federal Communications Commission on December 22, 1978; the station was originally owned by Woods Communications Corporation as a sister to WTVY television.